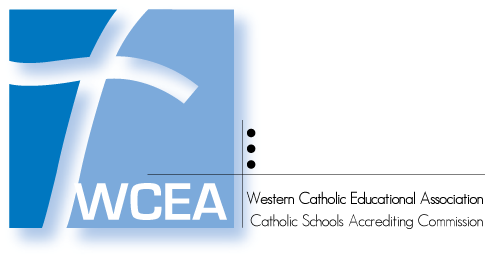 St. Vincent de Paul Elementary School has been a leader in Catholic education for 130 years. While our school building may have changed, the commitment of the school and parish to to the education of children in Catholic tradition remains strong. Father Lootens, Petaluma's second pastor, showed an interest in Catholic education by opening St. Vincent’s first classroom in a parishioner’s stable. The cornerstone of the St. Vincent Academy for Girls, in the care of the Daughters of Charity nuns, was laid on April 29th. St. Vincent School for Boys continued to be conducted by lay teachers in a classroom under the church. Sisters of Notre Dame took charge on July 26, 1888. Due to a rule that didn’t allow them to teach boys, the Notre Dame Sisters were replaced by the Sisters of Charity, B.V.M. nuns. The parish broke ground for a new grammar school and the building was dedicated in 1937. The old, but remodeled, grammar school building became St. Vincent High School. Plans for a new high school, on Keokuk and Magnolia, were approved in 1960, and the building was dedicated in 1962. The last of the B.V.M. sisters left the school. A celebration was held to honor the ninety-four years of service the order had given the parish and schools. The basement of the main school building was remodeled to include a computer lab and science lab. After 64 years, the kindergarten reopened at the school in the newly remodeled original academy building. The school celebrated 125 years of Catholic education in Petaluma. The upstairs of the academy building was renovated, creating new learning spaces for a dynamic junior high block schedule model.